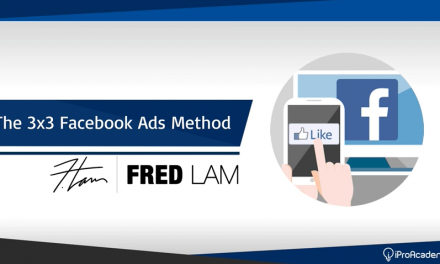 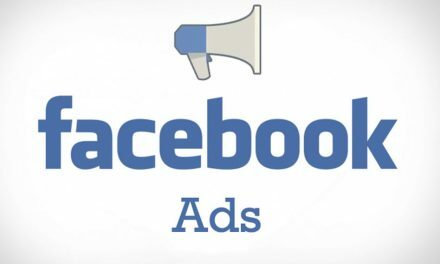 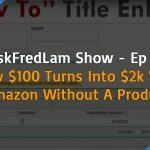 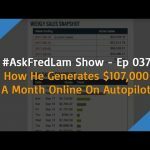 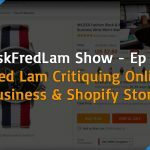 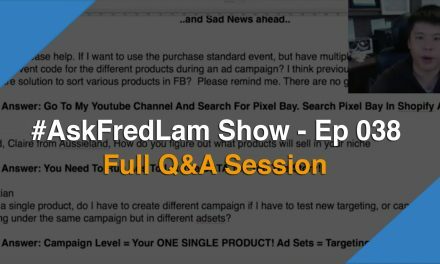 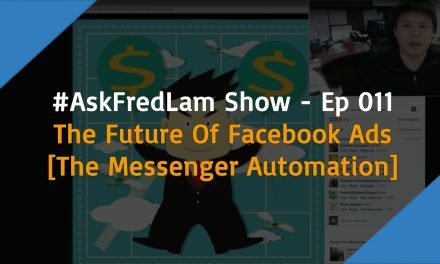 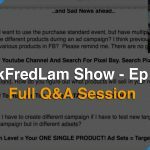 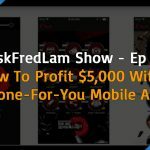 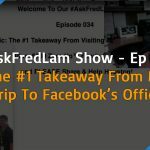 Last night on my #AskFredLam Show Episode 026, we talked about how you can chasing the market with Facebook ads. 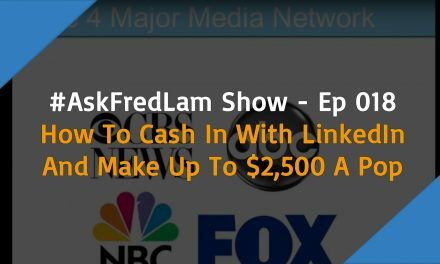 Last week I spilled the beans about “chasing the market” and asked if anyone knows about it. 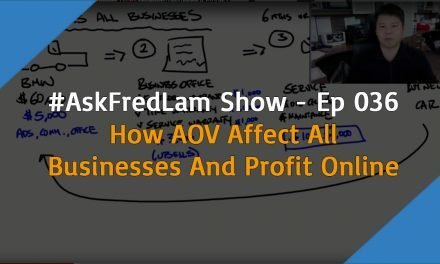 To my surprise, not a lot of people! 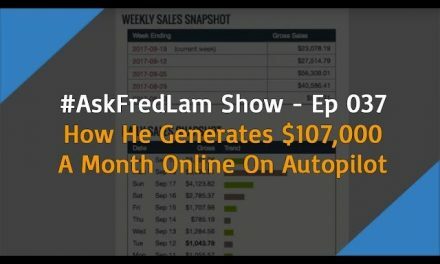 I want you guys to fully understand this because it works so well and will help your business!! 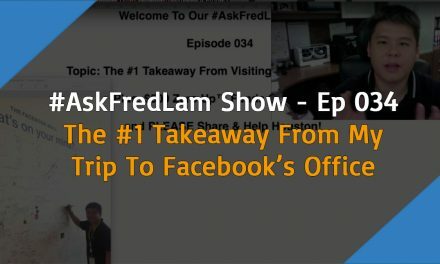 Congratulations to my early birds, for attending #AskFredLam Show early!